These Pumpkin Spice Snickerdoodle cookies are so easy to make. All you need is a box of vanilla cake mix, pumpkin spice, and a few other quick ingredients. Thank you to Disney Book Group for sponsoring today’s post. Now that the cool air of fall is finally making its way to New England, I am so ready for all things fall! 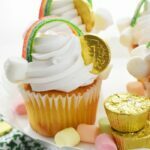 My kids are back to school, and I have been busy baking up yummy sweet treats! 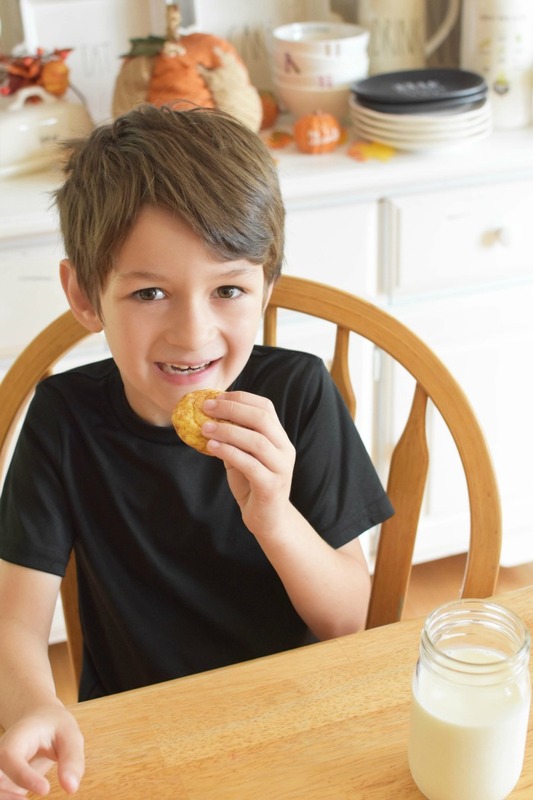 My kids love nothing more than to come home from school and enjoy some fresh-baked cookies. Most recently, I made some Pumpkin Spice Snickerdoodle Cake Mix Cookies that are the perfect fall cookie. 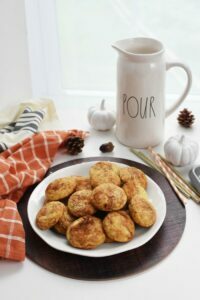 These easy Pumpkin Spice Snickerdoodle Cake Mix Cookies are not only one of the easiest fall cookie recipes to make, but they are also perfect for bedtime. I don’t know about your children, but mine are just like me. They enjoy some fresh-baked cookies and milk before bed if they were good. I stress the “if they were good” part because it provides them with a small incentive to behave nicely during the day. Now that my son is no longer in Kindergarten, it is important now more than ever to keep him on a schedule. Typically, my kids get off the bus around 3:15, We come home and they have a small snack. Then, any reading or homework gets done, and they have about an hour before dinner. After dinner, we head to the gym as a family most nights. Once we get home, my kids’ bedtime routine starts. 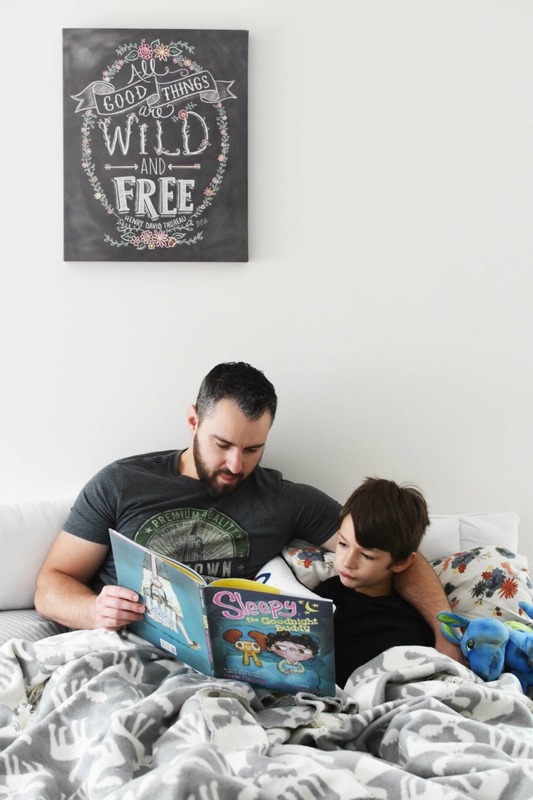 So, what does our bedtime routine look like? Well, it is pretty classic if you ask me! If my kids had a good day and ate all their dinner, they get bedtime cookies like these Pumpkin Spice Snickerdoodle Cake Mix Cookies. After their cookies and milk (because milk is always a must), they know to head upstairs to undress and put the PJs on. Once the PJs are in order, they all brush their teeth, and it is book time. My son has a huge library of children’s books, but he is always ready to welcome a new title. 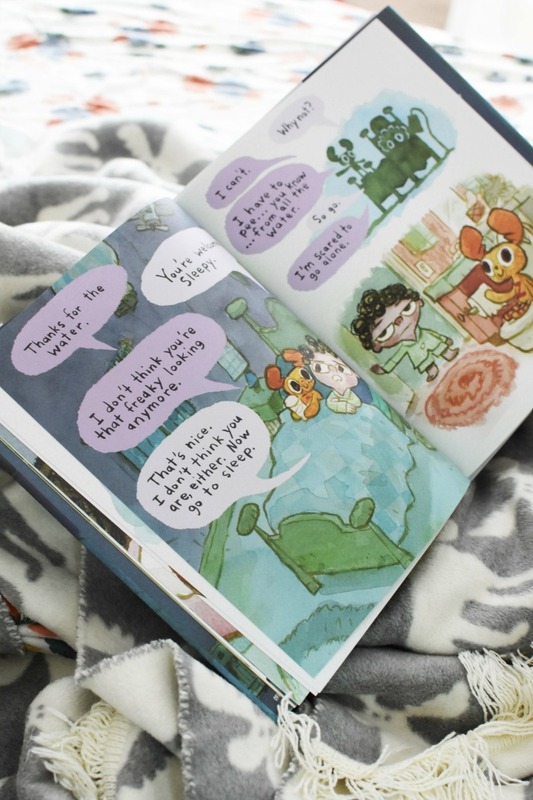 The latest is probably one of my new personal favorites, and it is called Sleepy, the Goodnight Buddy by Drew Daywalt and illustrated by Scott Campbell. After reading this book myself, I couldn’t help but laugh out loud at its storyline. The reason I found this book so funny is that my son and youngest daughter ALWAYS give me a hard time at bedtime. Sure, the routine is always the same, but after we tuck them in, like clockwork, they are downstairs faster than I can sit on the couch. Excuses like: I am thirsty, I want a drink, I didn’t get a “Mom tuck in”, I have homework, I am scared, or random ramblings they just cannot contain until the next morning always seem to come for about one hour after Jared and I put them to bed. Oh, and if we dare to make a snack or eat dinner, my kids are downstairs being nosey to see what we are eating. It is quite funny on some occasions, but really— I need my kids to get their own Sleepy, the Goodnight Buddy to wear them out! 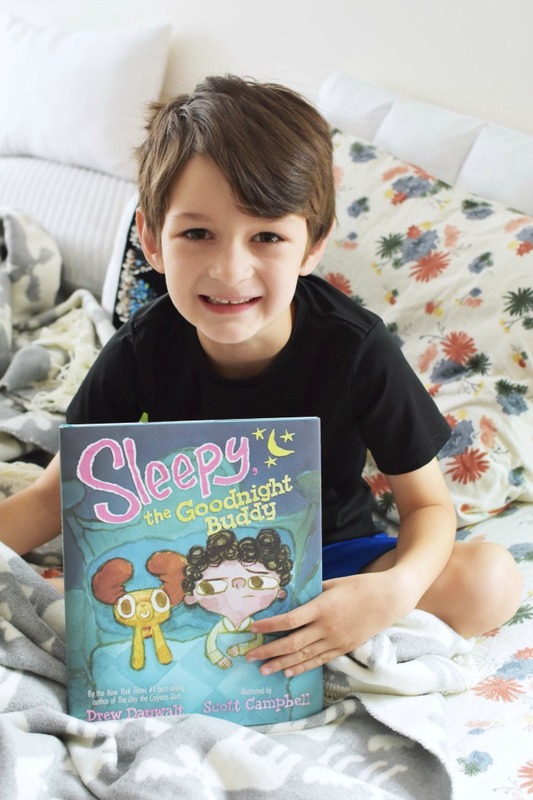 A little more about Sleepy, the Goodnight Buddy–such a hilarious bedtime book! 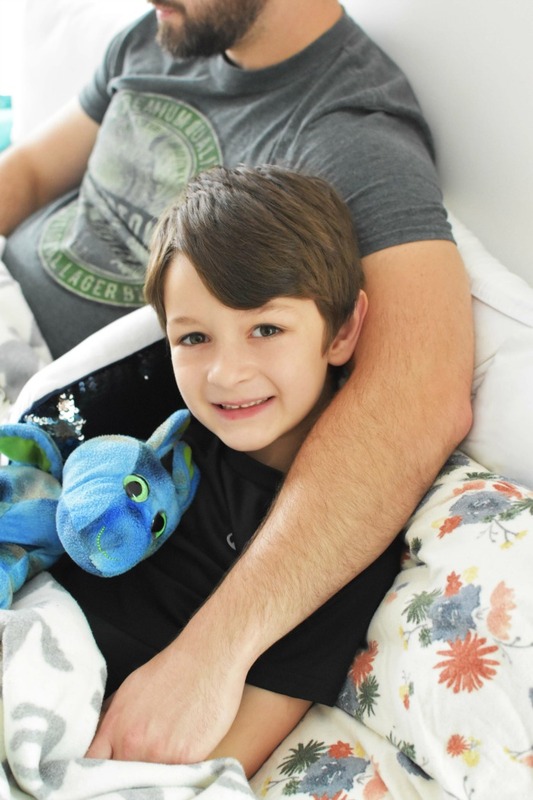 A hilarious twist on a classic bedtime story: When a boy who routinely refuses to go to bed gets a talkative stuffed animal, the tables are turned! 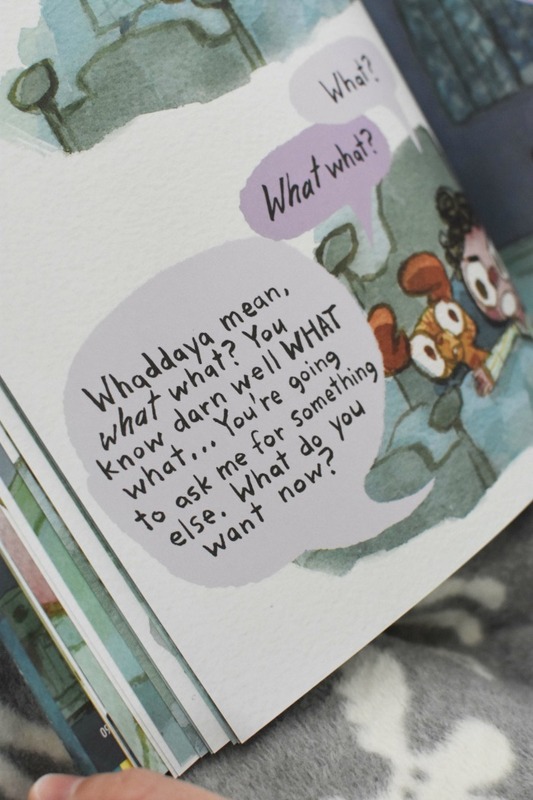 It is impossible not to crack up while reading this all-dialogue bedtime story by Drew Daywalt, the New York Times #1 best-selling author of The Day the Crayons Quit. Scott Campbell’s expressive illustrations bring home the hilarity. Roderick hates going to bed, and the young boy has become quite resourceful in coming up with ways to delay the dreaded hour when the lights must go out. Roderick’s loving parents–fed up with the distractions and demands that have become his anti-bedtime ritual–decide to get him a stuffed animal to cuddle with and help him wind down. However, Sleepy quickly proves to be a bit high-maintenance. Just when we fear the night may never end, Sleepy’s antics become too exhausting for Roderick to bear. 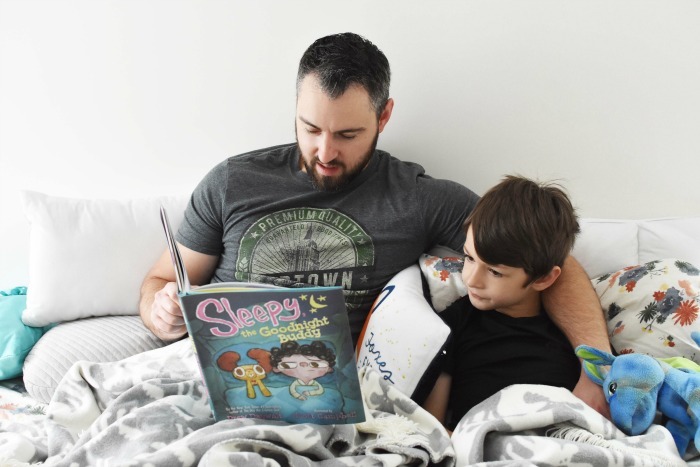 You can purchase Sleepy, the Goodnight Buddy By Drew Daywalt and illustrated by Scott Campbell on Amazon starting on September 11th. This book is for ages 3+. 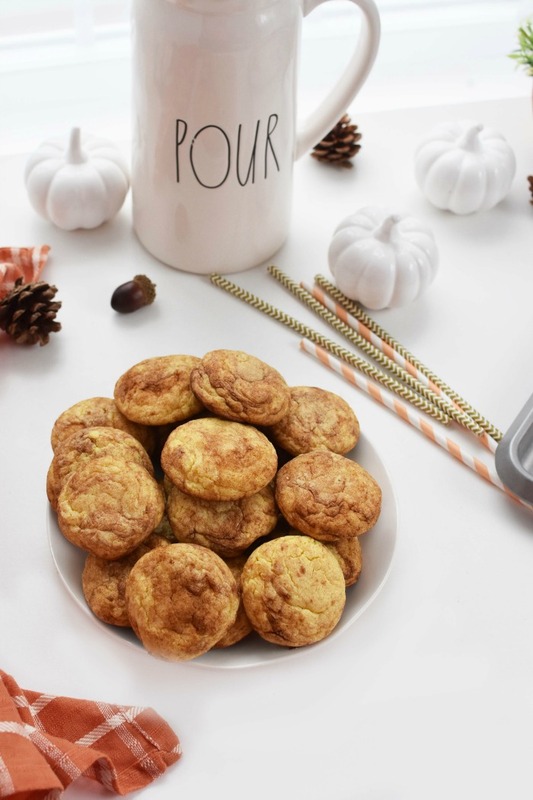 Now if you want to get your child’s bedtime routine off to a yummy start with these Pumpkin Spice Snickerdoodle Cake Mix Cookies, get the recipe below! These Pumpkin Spice Snickerdoodle cookies are so easy to make. All you need is a box of vanilla cake mix, pumpkin spice, and a few other quick ingredients. Pre-heat oven to 350 degrees Line two baking sheets with parchment paper Mix all the cookie ingredients in one bowl- dough will be a little stick. Form tablespoon-sized balls of dough and roll in pumpkin spice; repeat. Bake cookies for 8-9 minutes. Be careful that the bottoms do not get too toasty. Cool, and enjoy! Hi! I am Amy! I am a former teacher, fueled by coffee, and cheese. I love photography and always have a camera handy! I might be a little obsessed with cute photography props, and Rae Dunn, but all is good! Welcome to my site! 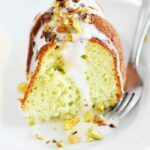 I hope you find an easy to make recipe, or product you might also love! Previous Post: « Best Floss For Tight Teeth Is Oral-B Glide + a Deal! Pumpkin spice snickerdoodles? You’re killing me! I HAVE to make these. NOW. Your bedtime routine is great and so cute, the cookies reward is such a great idea. I saw that recipe and they look a very makable sookie for the fall. I used to be really good at bedtime routines, but after our fourth child, routine has gone out the window. I think it probably would help our evenings if I re-established a routine. I think I might work on that this school year. Thanks for the recipe too! I love snickerdoodle anything! YUM! I love snickerdoodles, I can only imagine how tasty they are with a hint of pumpkin. What a cute book! Yum! I am drooling over these cookies! 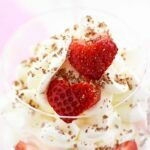 I so need to make these low carb for my family! I’m all about that cookie… I want some NOW! And I wouldn’t mind having that adorable book read to me, too! It looks really cute and I love the illustrations! A bedtime routine is so important. I remember when my son would make an excuse to get out of bed. This sounds like a cute story and those cookies look yummy. Love the idea of rolling the cookies in pumpkin pie spice. I’ll have to do that the next time we make a batch. I love cake mix cookies! I am so excited to have a new variety to try. 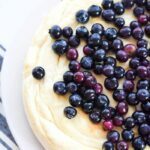 This is a perfect snack for my kids! They’ll surely love this! 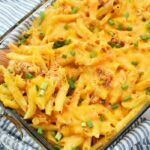 This recipe reminds me of Fall. It sounds so amazing!! The recipe sounds easy enough that I can make it! ?